In the latter part of fourteenth century England, Martin Reed is a young man being trained by his father to be a smith. He is owned by the lord of a manor in Rede, Norfolk. One day he rescues a frail young girl from a beating by her stepmother. He is immediately taken with her and vows to marry her. When going before the lord of the manor to ask for her hand in marriage, the lord sets his eyes on Kate and refuses their marriage request. Martin, in a fit of anger, punches the lord in the face, is beaten to the point of death and left to die. His father does nothing to save him and leaves him for dead. Martin plans an escape from the manor leaving everyone to think him dead, taking Kate with him. Their long and arduous journey to leave Norfolk and begin a new life together almost costs both their lives. They are aided by an old woman and end up in the town of Baildon in Suffolk. The law states that if they remain free for one year and one day, they will have their freedom. Martin and Kate begin a life of poverty in the the town of Baildon where Martin changes his name to Walter. He and Kate struggle with earning a living and raising a family, plagued by hunger, unfair labor laws, and the power that the Abbey has over the town. The story is told through the eyes of the main characters, alternating with pieces told in third person. The Town House is not a novel that focuses on the elite of fifteenth century England, but tells the daily struggles of the down-trodden, impoverished, and sadness of medieval times. It shows--to me--that there always has been and always will be cruelty, unfairness, and greed. Yet there is always hope and good people who dispense it with generosity. Norah Lofts is a masterful storyteller. 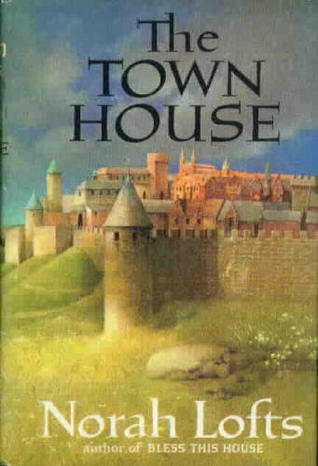 The Town House is the first in a trilogy with the second installment being The House at Old Vine, and the third, The House at Sunset. If you like The Town House, you will probably like anything by Catherine Cookson aka Catherine Marchant. I may not be a young adult, but I certainly enjoy Melanie Dickerson's retelling of the classic fairy tales. 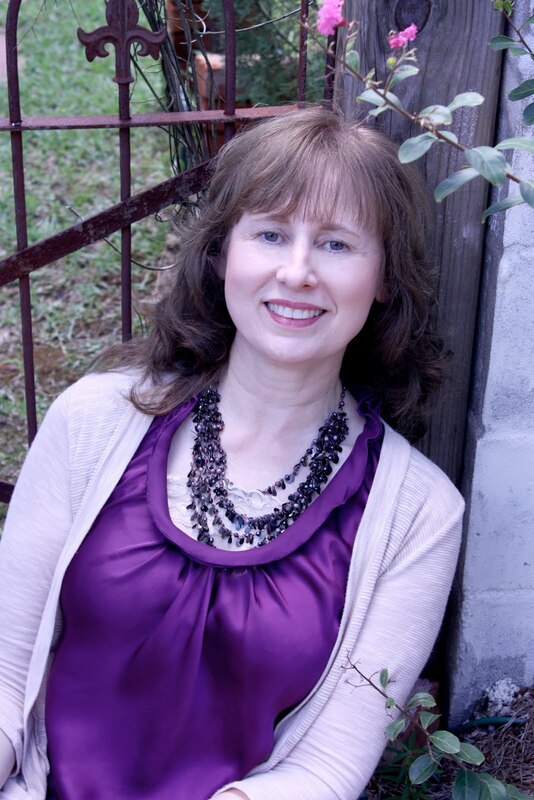 She has a unique way of forming the characters and storyline to bring out a Christian-themed tale with far more details. The Fairest Beauty tells the story of Sophie, who is a maid at Hohendorf Castle. She is mistreated by the Duchess Ermengard for reasons beyond Sophie's comprehension. 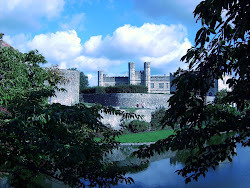 One day a stranger comes to the castle looking for Sophie. Gabe is a young and dashing and Sophie doesn't trust him. Her experience with Lorencz, the Duchess's huntsman, has taught her that. From all the years of mistreatment, she has learned to trust only a few people--those in her closest circle--fellow servants like her. Once the Duchess discovers that Gabe has come to take Sophie away, she determines to kill all those involved. With the help of an unlikely source, they are aided in escaping from the evil Duchess. They spend days avoiding the Duchess's guards, wolves, and the dangers of the forest, where Gabe is injured trying to protect Sophie. Their difficult journey takes them to the Cottage of the Seven, where they have been told they may seek help and refuge. Anyone who has heard the story of Snow White will pretty much figure out how the Fairest Beauty ends. Yet, with Melanie's touch, the journey is much different than the fairy tale. It's a very uplifting, encouraging tale of putting one's faith in God, to persevere. This is a great tale for women of all ages. In mid January there was a mild freeze in my area of northern Louisiana. As I walked to my car that morning, I glanced to my right and noticed something in my small birdbath. 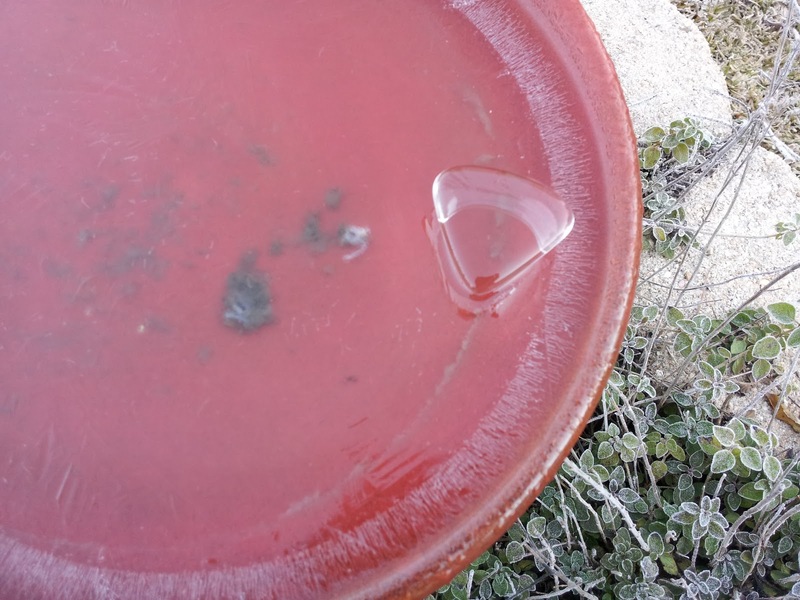 It was full of frozen water, but it appeared that a small object was perched on top of the ice. 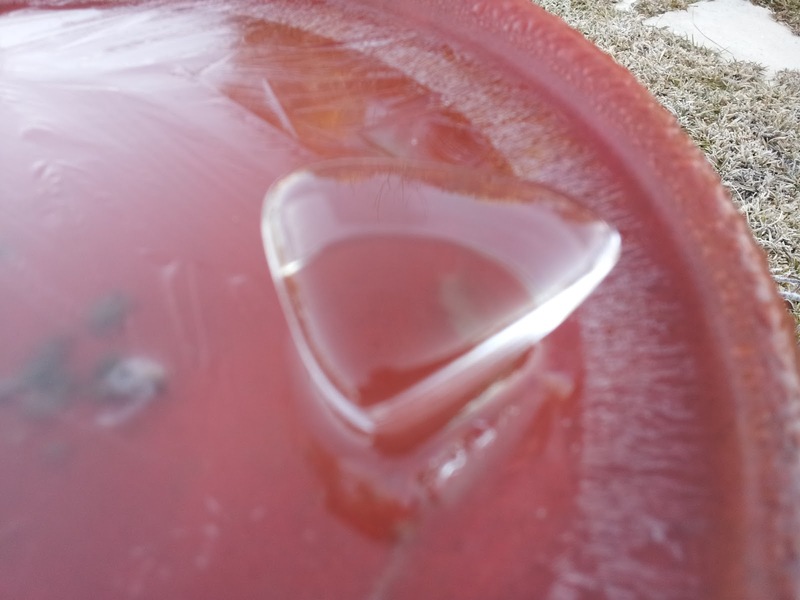 I approached the birdbath and looked down onto an almost perfectly heart-shaped piece of ice. It was about three and one-half inches wide. The location of the birdbath was far enough from the roof of the house, or any other structure, where the ice could have fallen from. I was so amazed at this neatly formed thing, that I had to reach out and touch it. Removing my glove, I gently prodded it and found it to be frozen to the surface of the ice below, perched like it had been gingerly placed there. Returning the glove to my hand, I began walking back to my car. Realizing I would never see such a thing again, I thought I needed to share a picture of this with others. I took a few shots with the camera on my phone. This time as I moved to my car, a thought struck me so quickly that I had to stop for a moment. I smiled and thanked Jesus for the thought He gave to me, "I just wanted you to remember that I love you." So on this Valentine's Day Eve, I want you to remember that God loves you. Has God given you a physical reminder of His love--like He did with Noah and the rainbow or the ice heart? Pargeters (I had to look up the pronunciation on that one) is an English manor house built in the 17th century. Adam Woodley, the pargeter (plasterer) who works on the house in a very personal and artistic way, catches the eye of the owner's daughter. 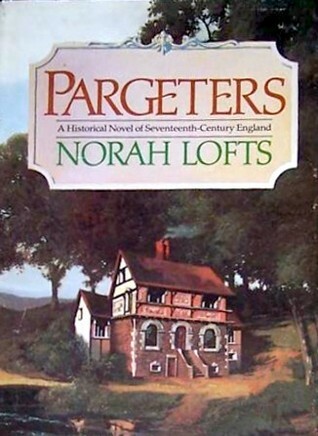 This novel takes place during several generations of residents at Pargeters which begins in 17th century England. Times are difficult on so many levels, which includes the Civil War between Royalists and Roundheads. The village is Baildon, in northern England where the daughter of Adam Woodley, Sarah Woodley-Mercer, struggles to hang onto her beloved Pargeters though women of that time held no rights. Forced into a loveless marriage in order to keep her home and care for those closest to her, she hangs onto hope. Her verbally cruel Puritan husband makes life miserable for everyone in his path. A child is born from this hatefilled marriage which will ultimately change the future for all connected to Pargeters. Sarah maintains the responsibility for Pargeters and those under her care. Dealing with backbreaking day to day chores, a mean-spirited husband and his mother, and the needs of her aging grandfather all take their toll on her. To add a cherry on top, she often thinks of the one man she ever loved and wonders what happened to him. When he left to go to war (before she met her cruel husband), he said he would be back. Although this story has plenty of dark moments, it proves that through perseverance you just keep on going. The characters have strong personalities and I had a hard time putting the book down. 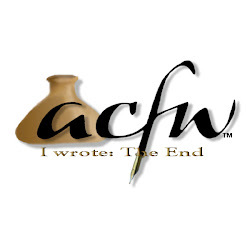 I was not totally pleased with the ending, but that's just me. It is a wonderful novel to read if you want to see how life was lived in that time period--the prejudice against women, the cruelties of certain denominations of faith, and the hardships endured. Norah Lofts weaves a masterful tale in her own unique voice. It's definitely worth a read.